Rovio Mobile, makers of the hit Angry Birds franchise, has announced that its upcoming game Angry Birds Star Wars will be released on November 8th, adding that it will be the company’s best game to date. A dedicated website for the upcoming game is now live at angrybirds.com/starwars. 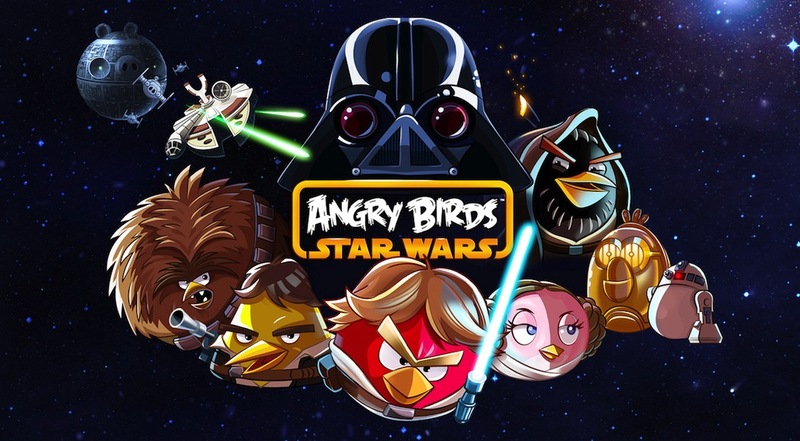 On November 8, the Angry Birds and Star Wars universes will collide, in our best game to date. It doesn’t stop there though, we’ll have a whole host of toys, animations and other Angry Birds Star Wars goodness to enjoy! So, watch the video a few times, follow our http://angrybirds.tumblr.com page and check back *every* day – this is just the beginning.